COME SEE YOUR NEXT HOME! 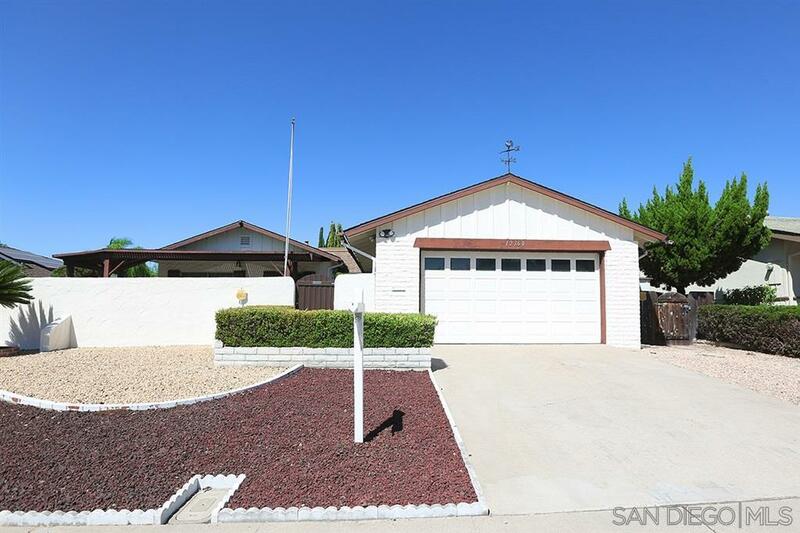 A rare opportunity to enjoy a bright, spacious living in this single-story home located in San Diego's highly desirable 55+ Seven Oaks senior community with MANY amenities. This charming and ENORMOUS 2 bedroom & 2 bath resort-like home boasts many unique and distinctive features such as custom-modified open floor plan; private front porch patio; extra SPACIOUS and permitted enclosed back patio with its own A/C (additional 560 sq. ft. not included in the house square footage)., Lots of daylight with 3 SKYLIGHTS; in-door SPA HOT-TUB with built-in SOUND SYSTEM speakers and custom FIREPLACE all in the enclosed patio; very large 2 car garage to also park your golf cart; equipped with CENTRAL A/C with two additional wall A/C units strategically installed to control your perfect cool; beautiful low maintenance landscape; and much more! This is an ideal home to EXPERIENCE pleasure by yourself or entertain family and friends! Super CONVENIENT location with easy access to I-15 freeway, minutes from shopping and restaurants! Low HOA fees of $370 PER YEAR give you access to enjoy Seven Oaks Community amenities such as pool, clubhouse, library, recreation room, various entertainment activities, and much more!